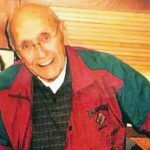 Will a 94-year-old cross-shaped memorial honoring servicemen who died in World War I be the vehicle for a Supreme Court decision that affirms a more realistic interpretation of the Constitution’s ban on a governmental “establishment” of religion? From a constitutional perspective, the case concerns the First Amendment clause forbidding an official “establishment of religion.” Legal authorities say the Supreme Court’s attempts to explain what that means currently are in a state of maximum confusion — a state of “shambles,” says Justice Clarence Thomas — that cries out for clarification. The Supreme Court is expected to announce a decision in the spring. 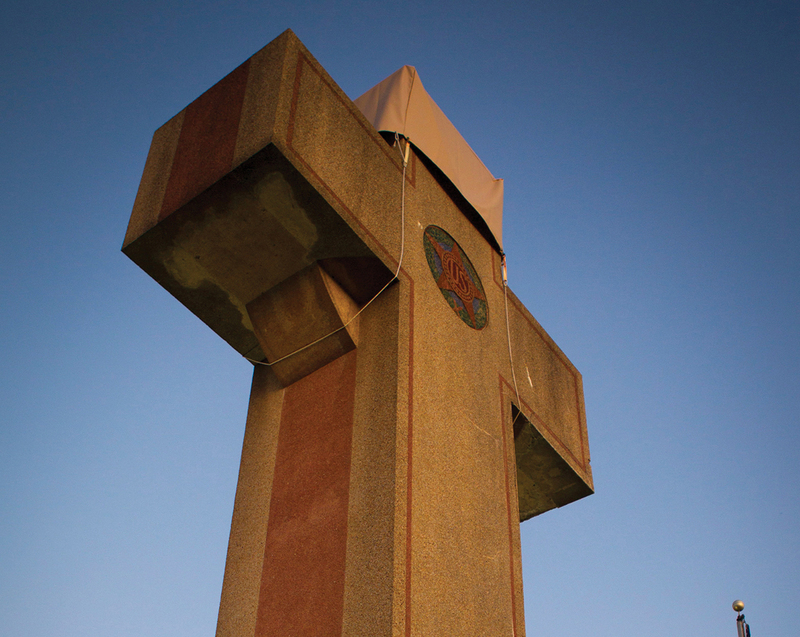 The 40-foot granite and cement Latin cross at the center of the present dispute — universally known to locals as the Peace Cross — stands on the median of a busy highway in the Washington, D.C., suburb of Bladensburg, Maryland. There it pays silent tribute to 49 men from Prince George’s County who lost their lives in military service during the First World War. The idea for the cross originated with a group of private citizens, including mothers of 10 of the men. 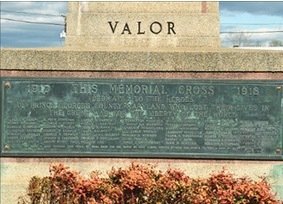 The American Legion took over responsibility for the project in 1922, and the town then turned over the land on which the memorial stands to that group. The cross was completed and dedicated in 1925, and the National Park Service added it to its register of historic places in 2015. 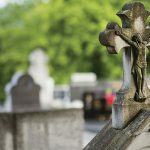 In 1961, largely for traffic safety reasons, the Maryland-National Capital Park and Planning Commission — a public entity — acquired both the cross and the land it stands on. Since then, it has spent approximately $117,000 for upkeep of the memorial, with another $100,000 set aside for restoration work. 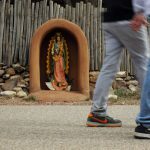 The memorial met with no objection until 2014, when the Humanist Association and three individuals complained of “unwelcome contact” with the cross, suing the park and planning commission on Establishment Clause grounds. The American Legion entered the case in defense of the memorial. A federal district court held in 2015 that the cross is constitutional, but a divided three-judge panel of the U.S. Court of Appeals for the 4th Circuit ruled against it. Last year the full Court of Appeals refused 8-6 to reconsider that decision. One judge suggested removing the arms from the cross to make it acceptable. Central to the case is a three-part test of religious “establishment” adopted by the Supreme Court in 1971 in a case called Lemon v. Kurtzman. The three “prongs” of the test identified by the court are that an arrangement involving interaction between the government and religion have a “legitimate secular purpose,” that it not involve “impermissibly endorsing religion,” and that it not create “excessive entanglement” between the two. The case has brought numerous critics of the Lemon decision into the field, arguing that it foments religious conflict rather than preventing it. 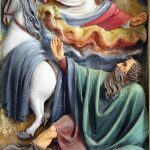 They see the three-prong test as an unworkable guide that allows some instances of church-state interaction while rejecting others for no clear reason. As for any message sent by the cross, the brief adds, “the fact that the memorial stood unchallenged for decades reinforces that it has been understood by the community as a secular war memorial” rather than government endorsement of Christian beliefs. The American Legion’s brief makes a similar argument and points out that in 2014 the Supreme Court itself held that, in the absence of coercion, the Establishment Clause is not violated by having chaplains open legislative sessions with prayer. In that ruling, it adds, the court noted that the First Congress of the United States, evidently seeing no conflict with the Establishment Clause, provided for the appointment of chaplains just days after it approved the language of the First Amendment. “The court should clarify that the Establishment Clause is not violated absent government actions that pose a threat to religious liberty — those that coerce belief in, observance of or financial support for religion,” the brief says. Lower court decisions that seek to apply the Lemon test have variously been described as “incoherent,” “schizoid” and “chaotic.” Whether the Peace Cross will have the benevolent effect of restoring common sense to Establishment Clause jurisprudence is now up to the Supreme Court. 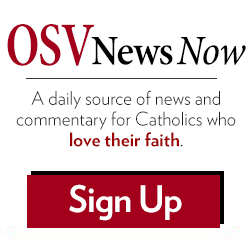 Russell Shaw is an OSV Newsweekly contributing editor.